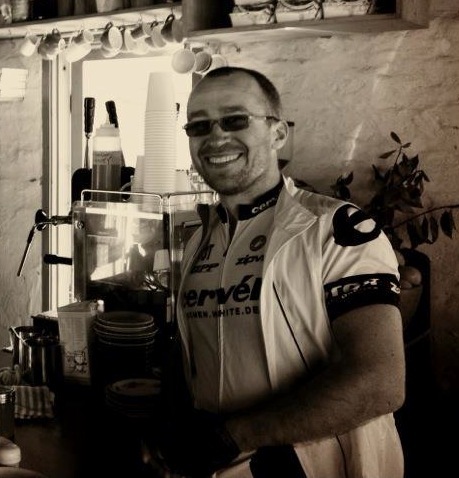 Imagine starting your day with a ride through rolling hills finishing up with coaching over a beautiful coffee and post-training reward at any one of Melbourne’s great cafes. You’ll feel invigorated and leave with renewed energy, clarity and purpose as you move on to the rest of your day. Starting in November, I’m excited to announce that this is precisely what I’ll be doing with my coaching clients in Melbourne. Cycling is a great complement to the coaching process as a chance to challenge yourself and go beyond your comfort zone while discovering new aspects of yourself – all while getting fit and healthy. This will be perfect for you if you’re new to riding or are interested in taking on some bigger challenges. If you need gear, I’m happy to help you get set up so you’re comfortable and so you have the setup that is right for you. Rides will be 1-3 times per week on average and can include a mix of interval training and longer rides, all followed by coffee a chat about life at any one of Melbourne’s finest, including Proud Mary, First Pour, 65 Degrees, Pope Joan, Apte, A Boy Named Sue and Piccolo Meccanico. Rides in the city can be done on the Yarra Boulevard, as well as on Beach Road. 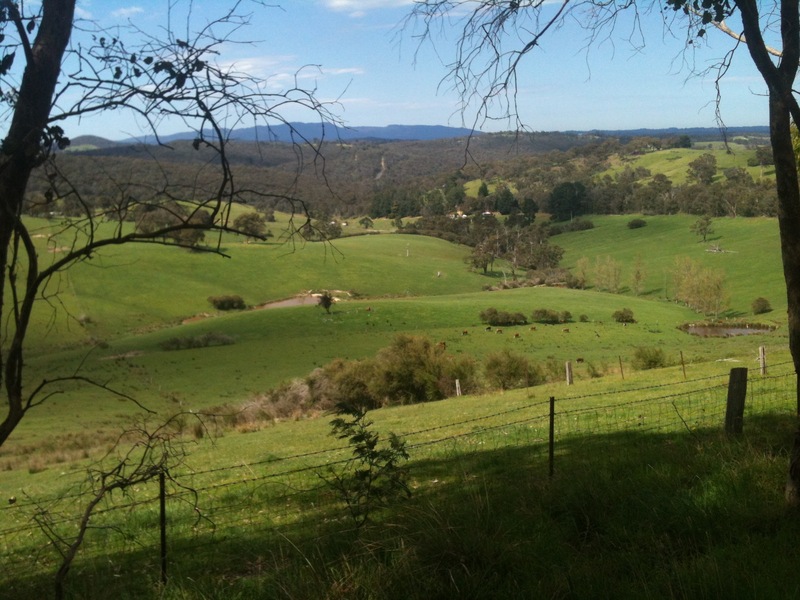 Longer country rides and more challenging interval training is usually held in the northern hills around Eltham and St. Andrews working up to Kinglake. The rides will be approximately 1hr, with longer country routes taking 2-3 hrs or longer. Depending on other commitments, training will be early morning before work and on weekends. If you want to learn more, call me today (0403 950 281). The first session is free. Places are strictly limited.